Tooher & Barone provides an extensive range of legal services related to environmental, land use, and municipal law, as well as governmental ethics, compliance, and commercial matters. The skilled team has over 45 years combined legal experience. 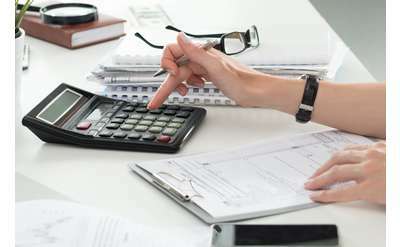 Wickes Forensic Accounting & Consulting, LLC is a forensic accounting firm located in the Capital Region that services New York & beyond. They specialize in analyzing, quantifying and/or investigating financial/economic matters in lawsuits, and more! Work with the Albany area's leading legal expert for all criminal defense cases in New York State! 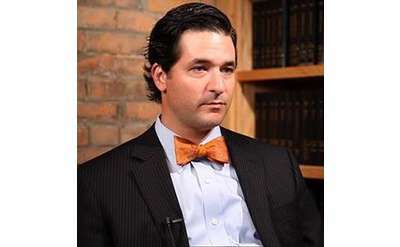 The Law Office of James E. Tyner, PLLC is based in Latham, NY. 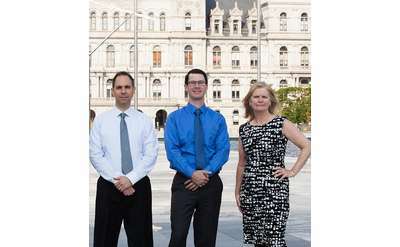 Mediation Matters has three offices throughout the Capital Region. Services for adults and children focus on the skills needed to handle conflict constructively. Specific services include family mediation, workplace training, and peer mediation. With three offices in New York's Capital Region, Mediation Matters works to help both children and adults gain the skills and processes to constructively handle conflicts in their lives. Attorneys Valerie Kerker and Kathleen A. Gleeson have a family law practice in Albany NY. Specific areas of practice include divorce, legal separation, pre- and post-nuptial agreements, family court custody, and more. With more than two decades of experience in dispute resolution, Dr. Jerry Fabiano is well equipped to help couples reach amicable, cost-effective divorces through mediation.